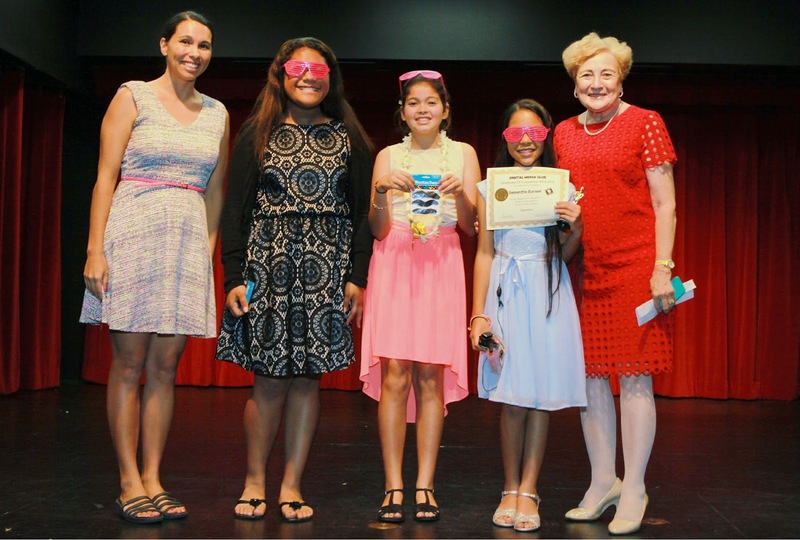 The Digital Media Club held its 5th Annual Red Carpet Event in the auditorium on Friday, April 17. The Digital Media Club is an after school club for students in grades 4-6. 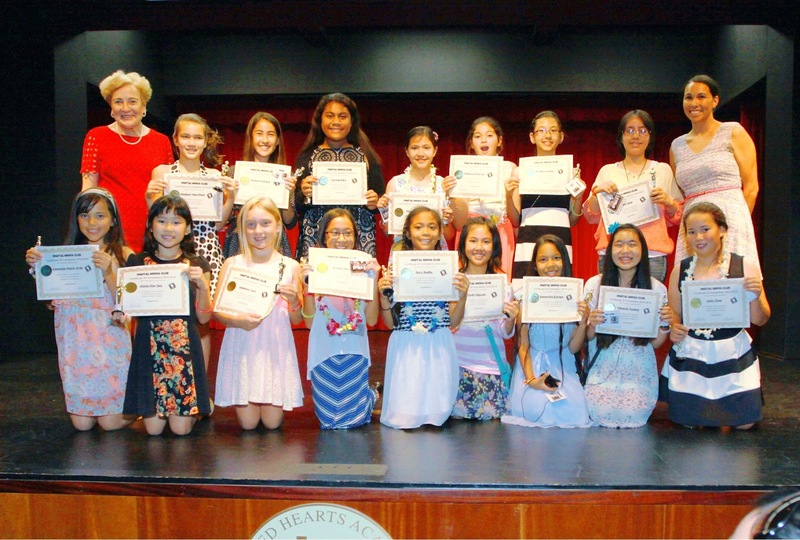 At the Red Carpet Event students showcased their top 20 videos that they produced this school year, including four videos that received statewide recognition in video competitions among 1000 other entries.